If you liked the demo, we are pleased to say we have been greenlighted by steam ! Publié dans FROM DEMO. Bookmarquez ce permalien. 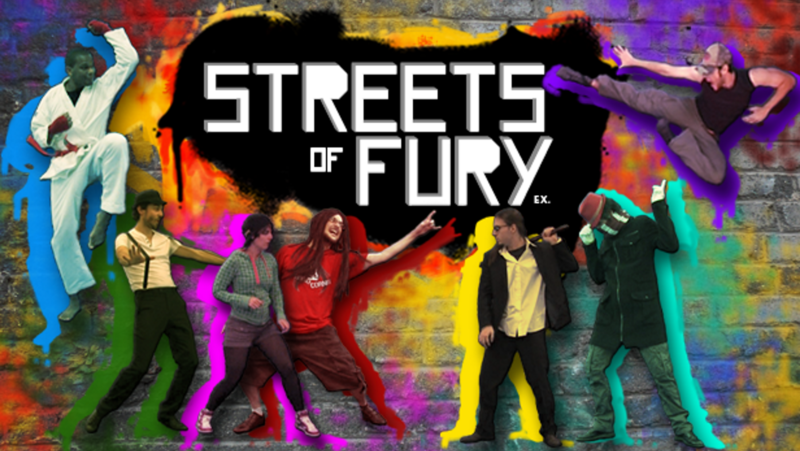 Streets of fury 2 ! Yes, it’s on its way. With some sweet tracks from K93 once again. Will be available on PC.